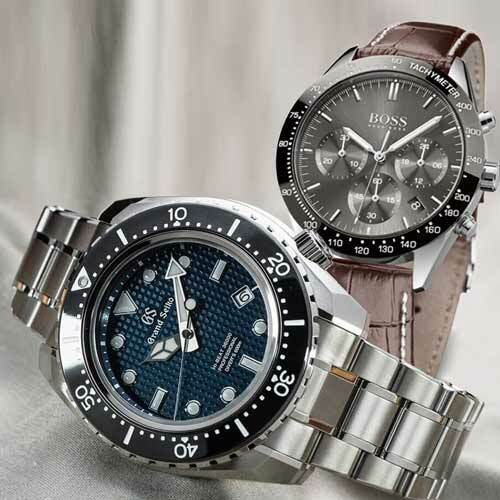 We have achieved recognition as a well-known enterprise, loyally engaged in presenting a wide range of Corporate and Promotional Wrist Watches from Steigens in Dubai. 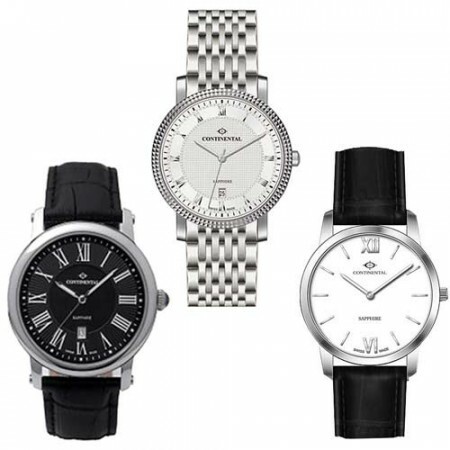 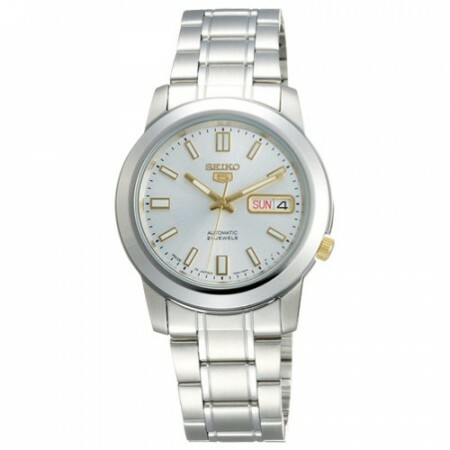 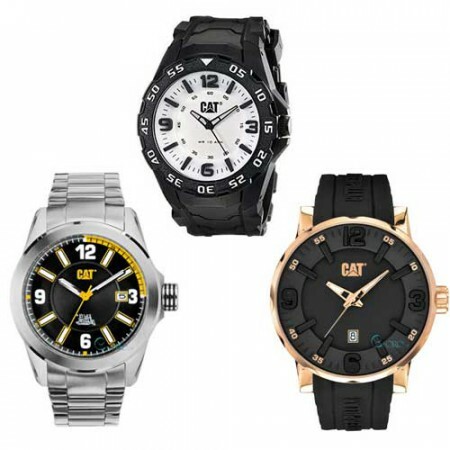 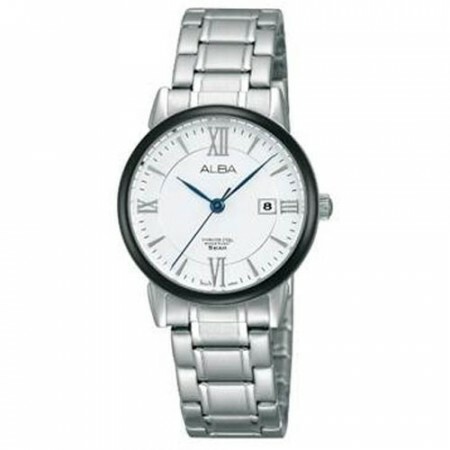 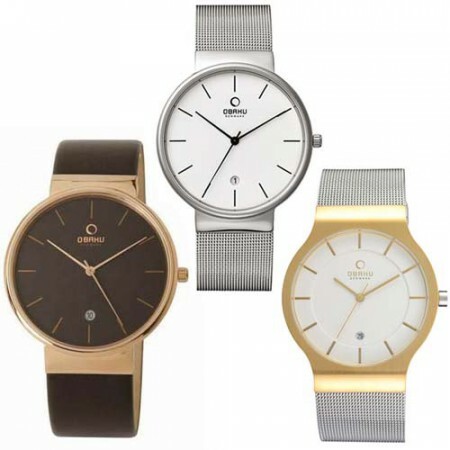 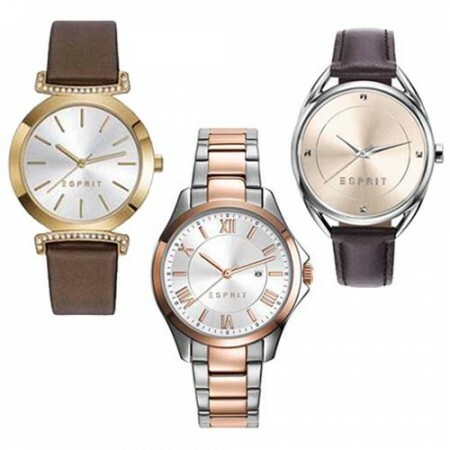 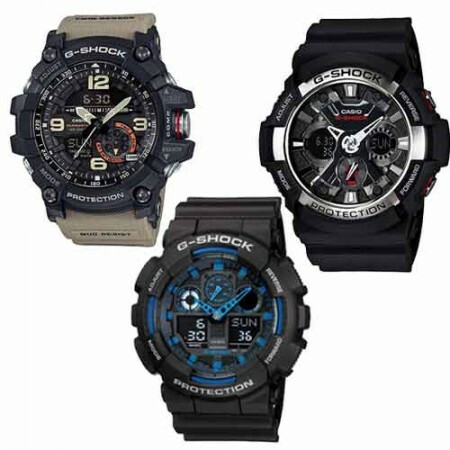 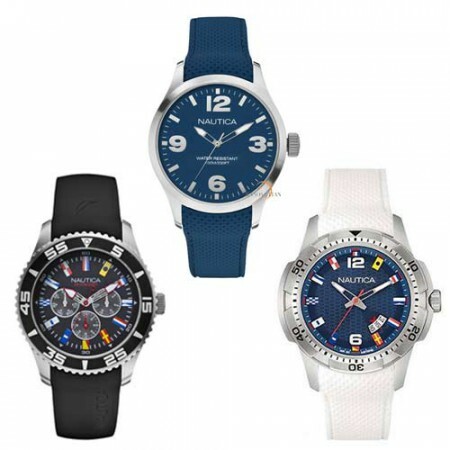 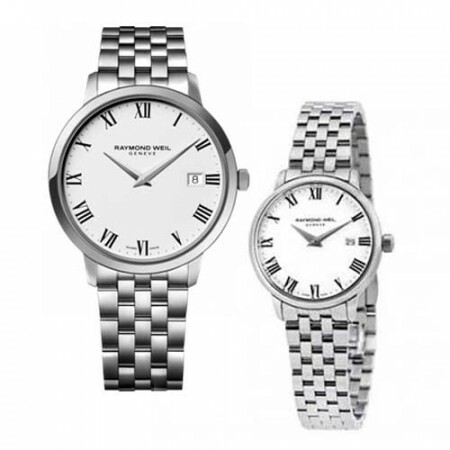 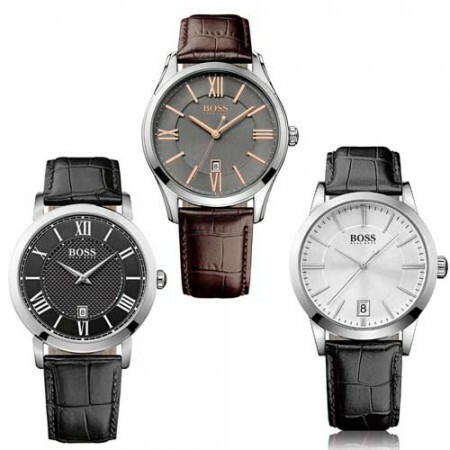 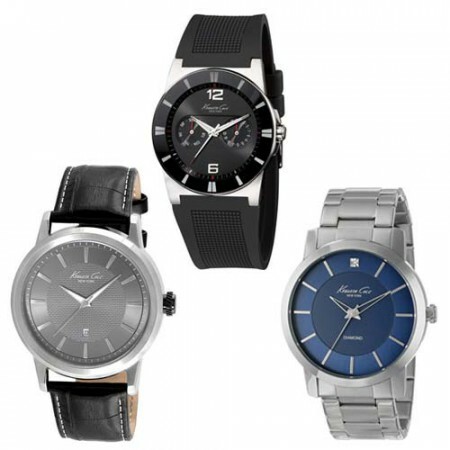 Our business gifts watches are more stylish and overlook to your customers. 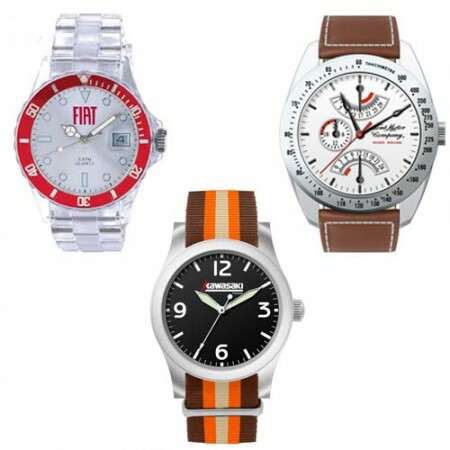 This promotional products are very useful and more attractive to your customers. 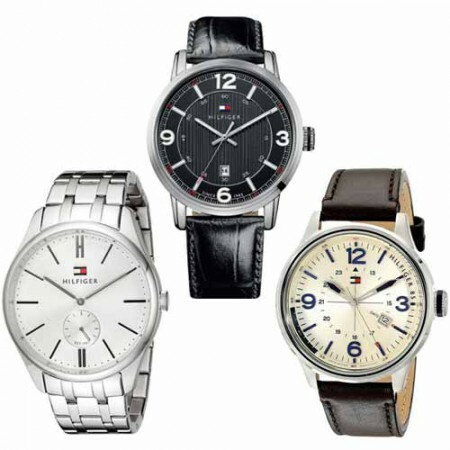 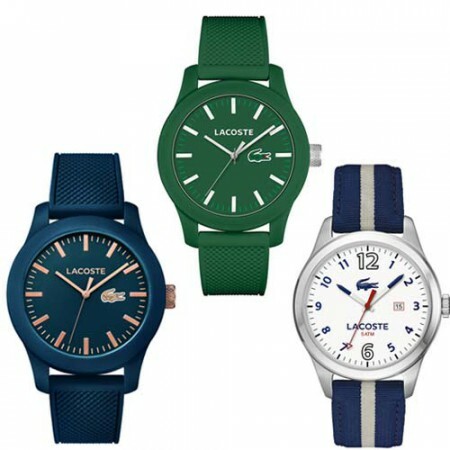 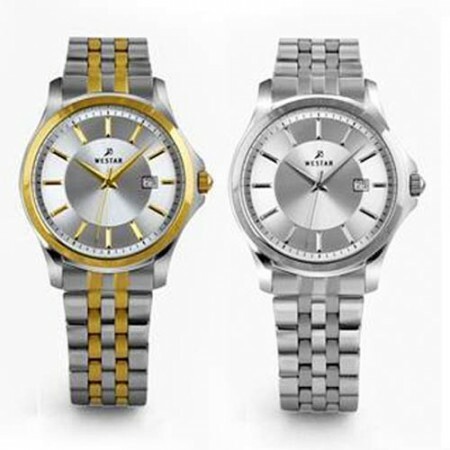 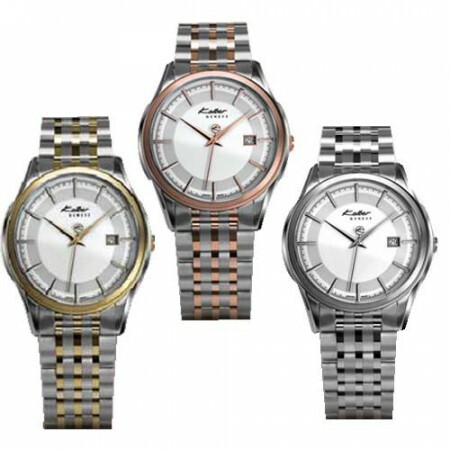 Furthermore, we offer corporate watches are made available in different sizes and at affordable prices. 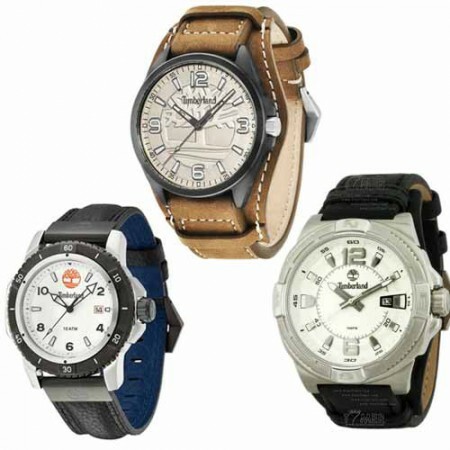 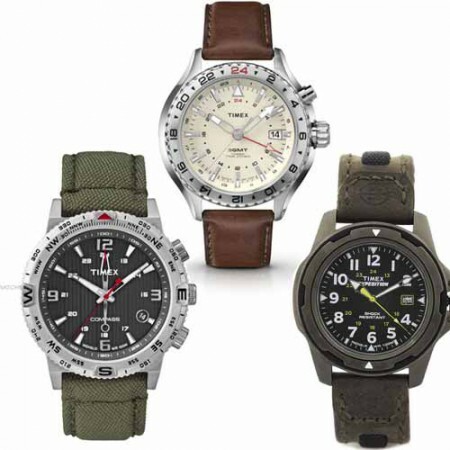 And also we have various collections of Brands like Timberland, Timex, Tommy Hilfiger, Continental etc… Our Promotional and Corporate Branded gift watches are solid, guarantee with long time usage and give you stunning look on your hand or wrist.